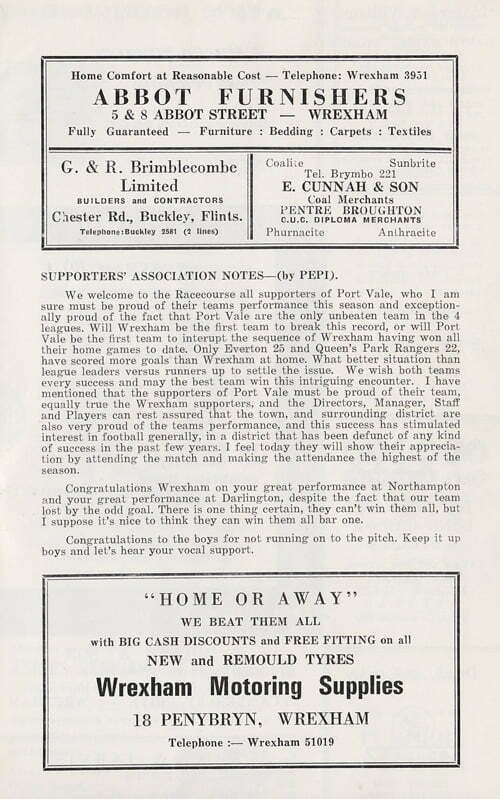 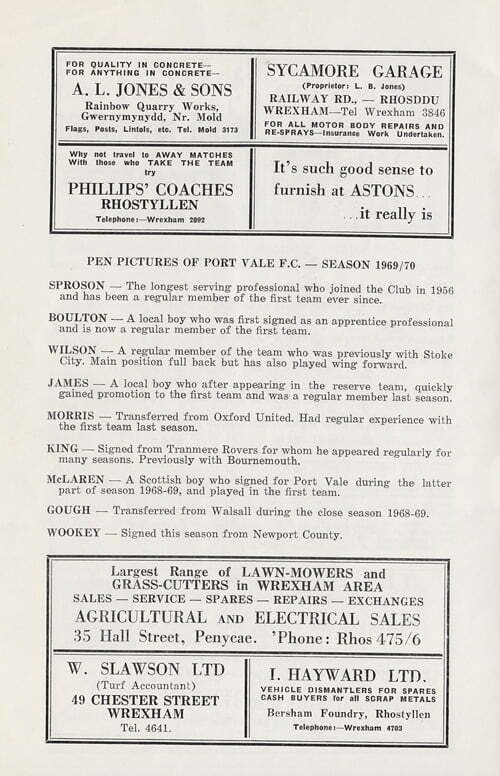 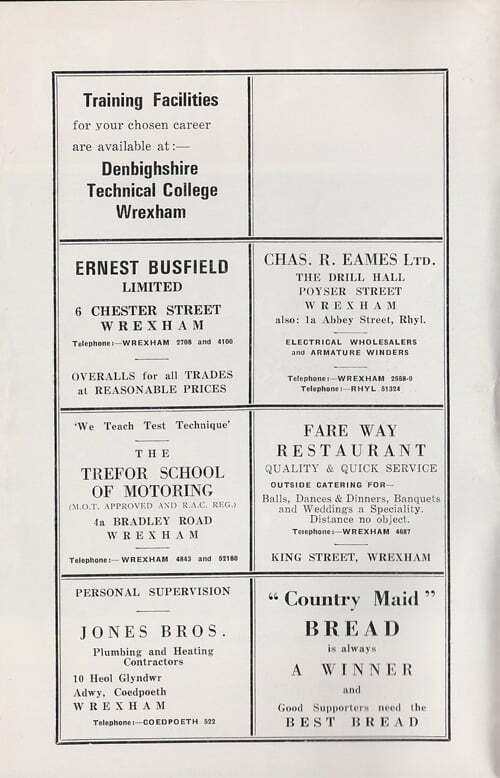 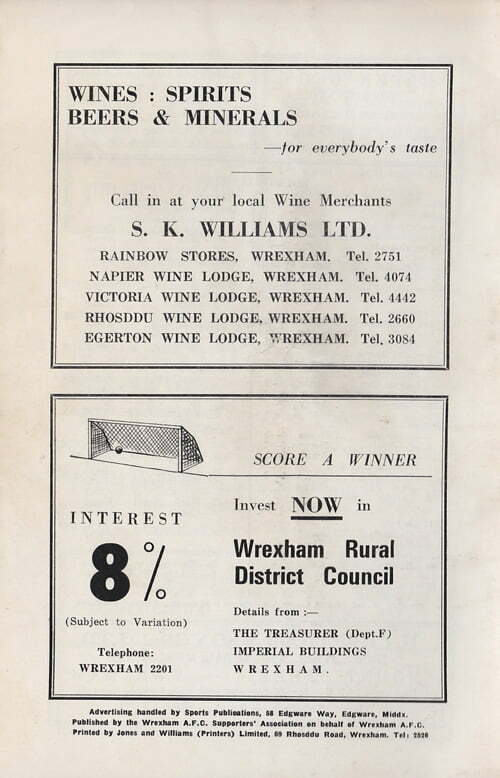 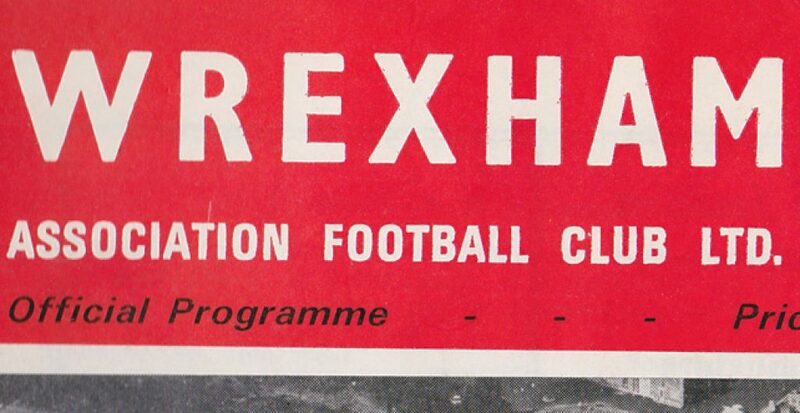 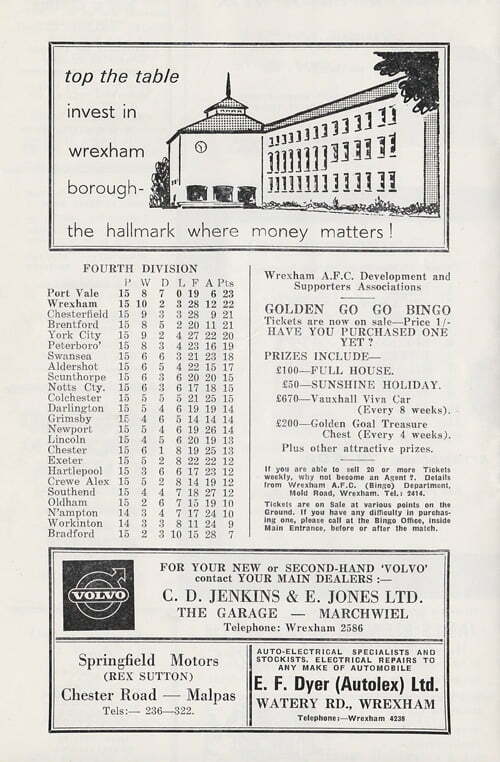 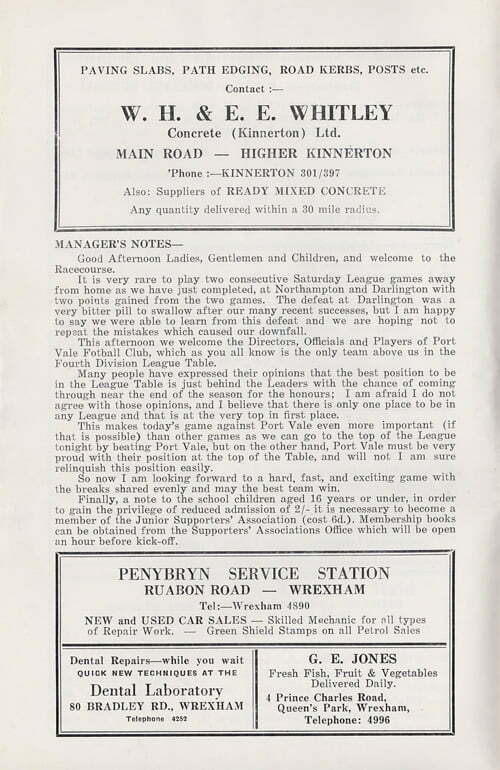 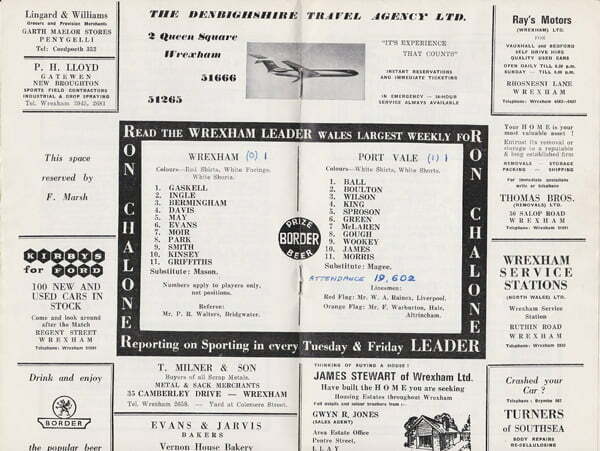 A programme from Port Vale’s promotion campaign as they meet promotion rivals Wrexham in front of a crowd in excess of 19,000. 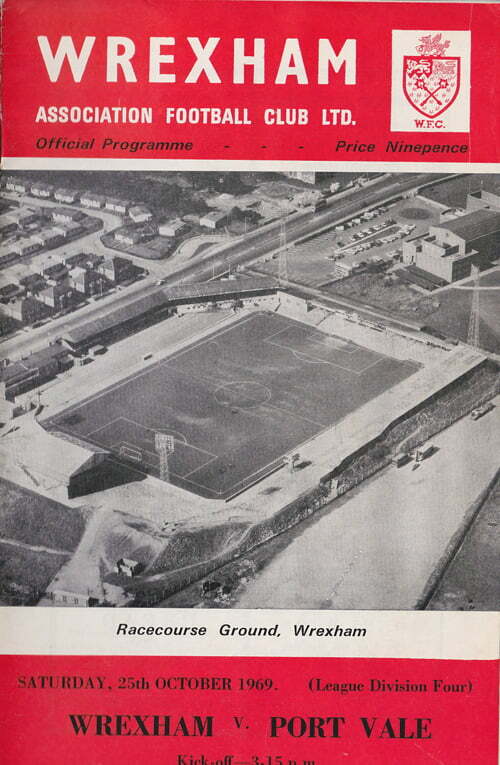 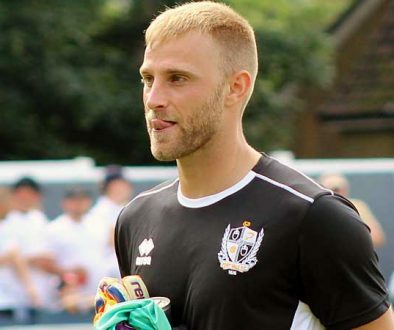 Gordon Lee’s Port Vale side were unbeaten in the league as they meet promotion rivals Wrexham in October. 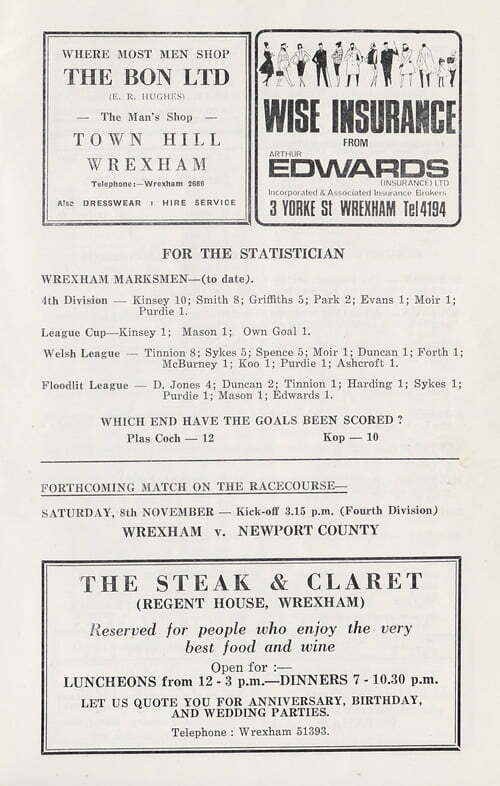 Vale took the lead in the first-half through cult hero Tommy McLaren only for Wrexham to equalise in the second-half. 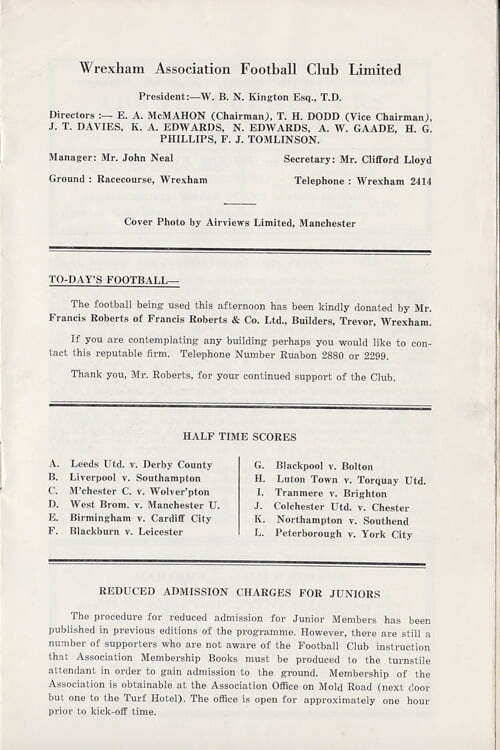 A crowd of 19,946 watched the action. 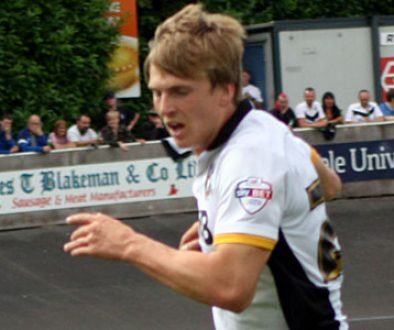 Later in the season, Vale got their revenge with a 1-0 win at Vale Park. 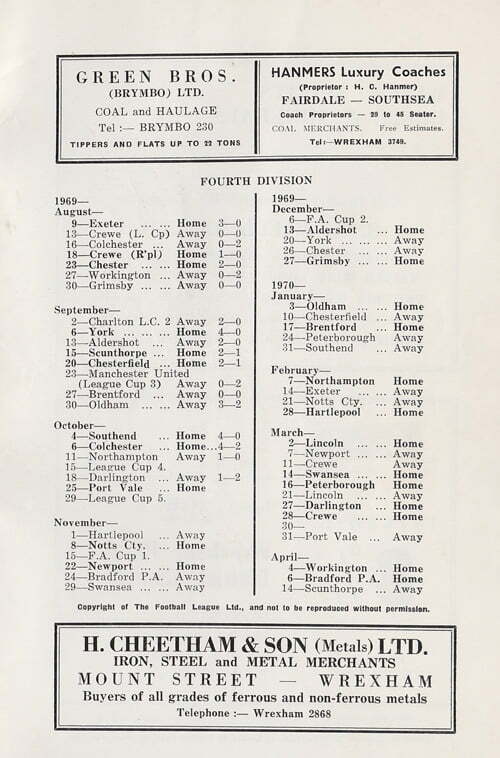 At the end of the season, both sides were promoted into the Third Division.